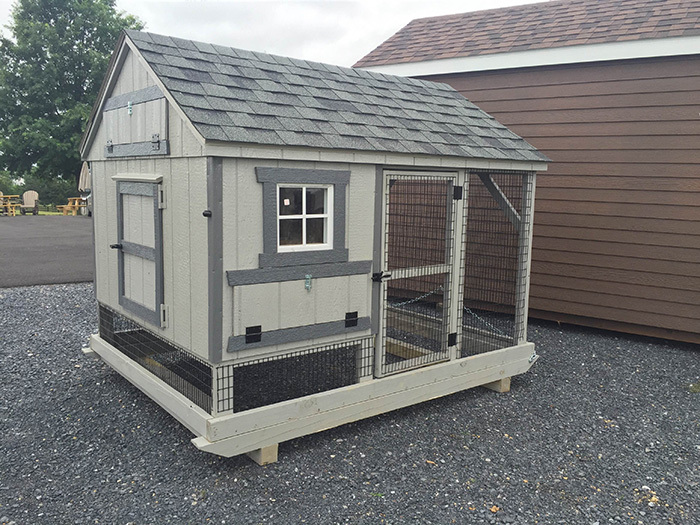 Backyard chicken keeping has never been easier with Shenandoah Sheds chicken coops. 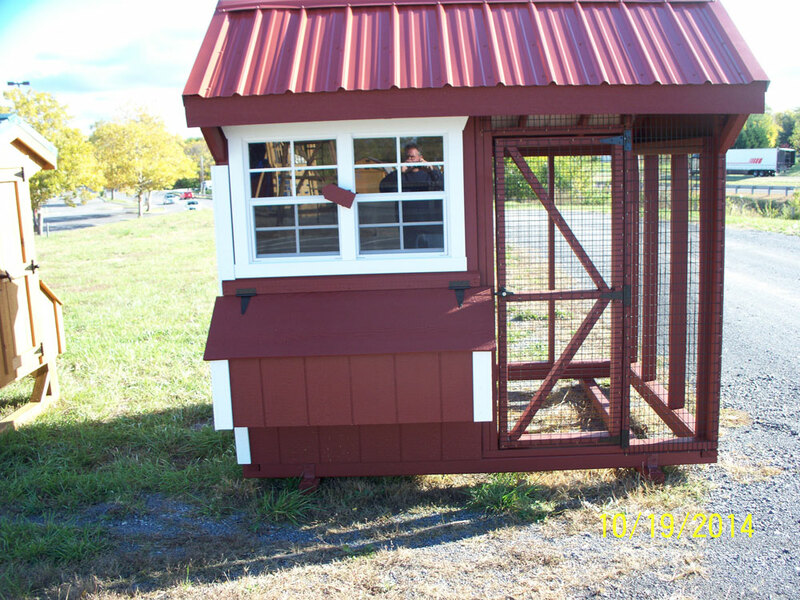 Our Amish made chicken coops are easy to move and are built with the same high quality materials as our sheds. 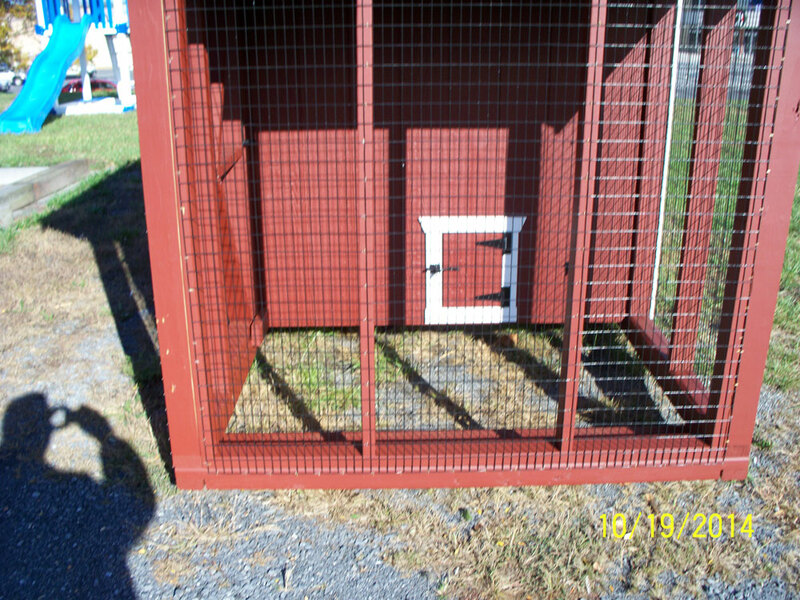 Give us a call to discuss pricing and options. 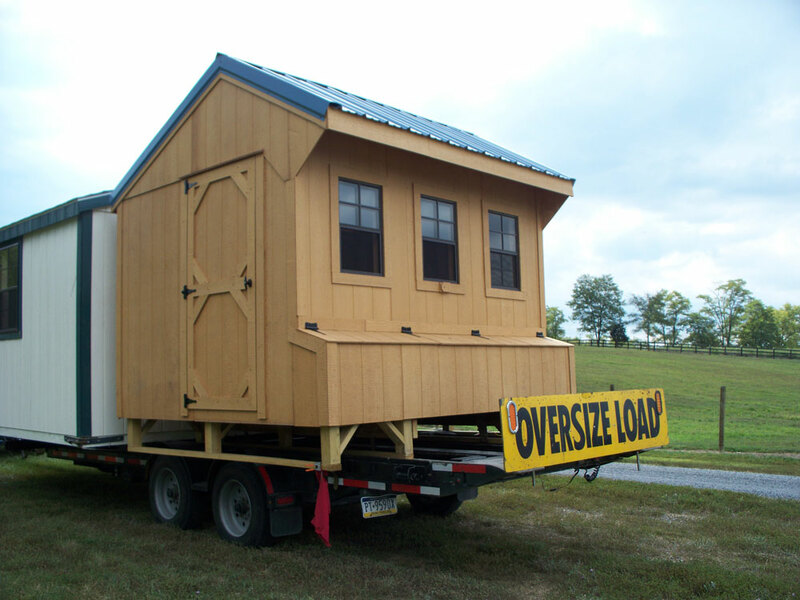 Download our product brochure and see options.